Miami, Palm Beach, Fort Lauderdale, Naples, Marco Island…it should be illegal to have so many dream-like destinations so close to one another. Fortunately for all of us, the dream is a reality called South Florida. Talk about ideal weather – we’re not convinced it ever really drops below 70 degrees. Then there’s the nightlife, the food, the music, the diversity and multiculturalism. We almost forgot the beaches! Oh, the beaches. We’ll pour the mojitos and meet you on the sand. There are more than 800 buildings that feature Art Deco Architecture in Miami Beach. This makes it the largest collection of this type of architecture in the entire world. The historic districts of Espanola Way, Collins/Washington Avenues, Flamingo Park and Museum make up the National Register Art Deco District. It's estimated that at least 150 ethnicities can be found in South Florida, with over 60 different languages spoken. This diversity undoubtedly has a positive influence on everything about the region - from food to music to art to entertainment. With everything from boutiques and high-end shopping malls to flea markets and outlets, there’s good reason to leave extra room in your baggage or pack an extra bag when visiting the area. You know we've got to highlight the beaches because they're about as perfect and ideal as they come. Several Florida beaches have been featured in countless "top beaches" features in travel magazines and television programs. J.B. Ryan has been a destination management professional in Florida since 1993. He has managed offices in Orlando and Ft. Lauderdale for the largest DMC in Florida (Hello Florida). He left to start a hospitality recruiting company (OpenDoor) in 2005. He was drawn back to the DMC business when he became Vice President and General Manager of ACCESS Destination Services in 2009. 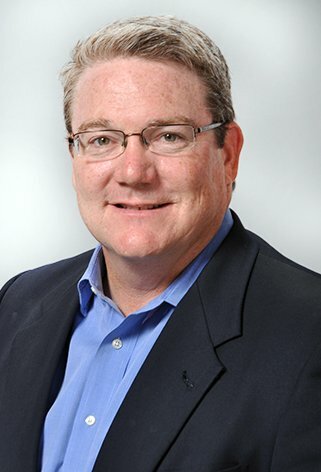 J.B. recently became Partner/Owner of ACCESS Florida along with colleague Jeff Nelke. He is past President and current board member of SITE Florida. When he is not working on events in Florida, you can find him at the Windermere Little League baseball fields coaching one of this three sons. 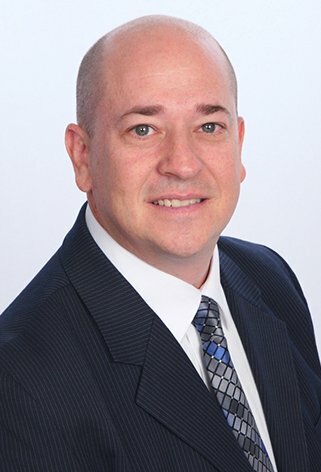 Jeff began his Meetings and Events career with Maritz Travel in 1993 and has been using his extensive travel experiences to better serve the South Florida Destination market since 1996. Jeff’s career has been focused on premium meetings and events such as: The Honda Classic, Superbowls, Product Launches, Reward Incentives, Financial Seminars, Pharmaceutical Sales Training and Executive Board of Director Meetings. Jeff has always derived great pleasure using his creative solution solving processes to add value to the Meetings World. In his personal life, Jeff enjoys spending time with his wife and two children along with playing softball and camping with the Indian Guides of South Florida. I have used Access DMC in every city that I have this event in. I trust them and the service level and have never been disappointed! This is the third year I have used ACCESS for my needs. Each experience has been better and better. In this case they designed an exemplary program and executed it beautifully. What a pleasure to have this team on my team for this event. The job they did was a direct reflection on the outstanding time my participants has on this trip! I always use ACCESS for my DMC needs. ACCESS has been the best DMC I’ve worked with over my entire career as an event planner. You made a high-level trip even more enjoyable! My comfort level working with ACCESS is 100%. I know that what I ask for and what is delivered is always top-notch and I don’t have to worry about a thing! We have a great partner that understands our brand, our expectations and requirements in the Miami area.